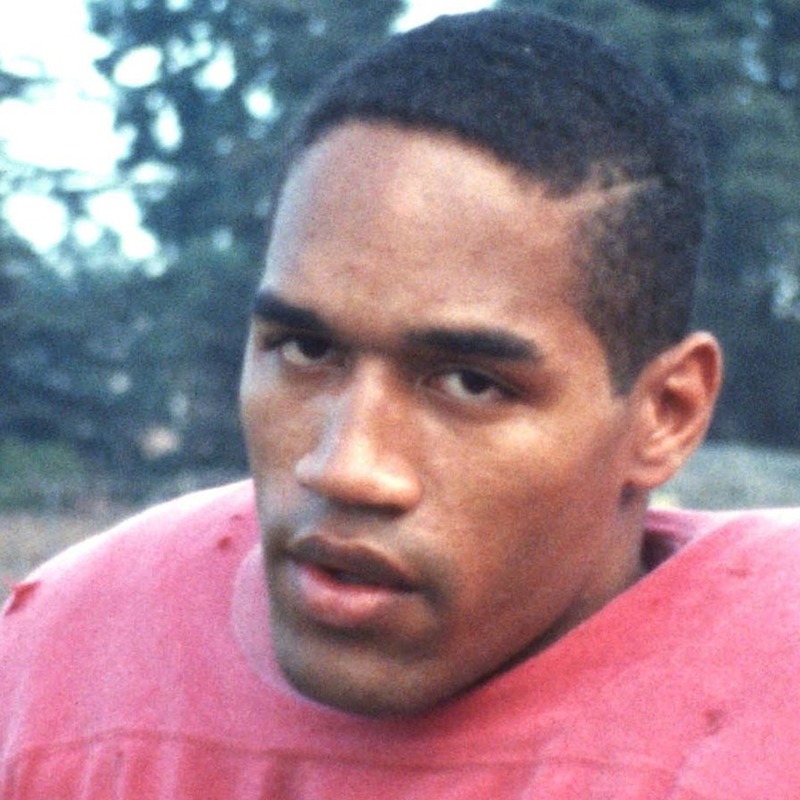 Just when you thought you were O.J.ed out after American Crime Story, ESPN presents O.J. : Made In America, and we bring true crime aficionada Stephanie Green back to talk about the first episode! Around The Dial spins through Veep, The Real Housewives Of Orange County, the Tony Awards, Cop Rock, and another very culturally sensitive ad of yesteryear. Stephanie makes her case for the Happy Endings episode "The Shershow Redemption" to be inducted into The Canon, and then after crowning the week's Winner and Loser, Game Time takes us somewhere no one can year you scream. Get your podcast ready for the run of its life!